Fashion brings us hundreds of new designs every week, that helps you having continued new products on your sales line. 3) We have worked in this area for over 15 years, so we can promise the delivery time and high quality to you, meanwhile, it will not waste your time, because we know your needing according to our experience. 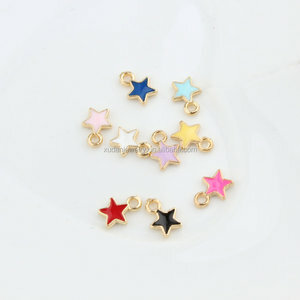 4) Trial order and bulk order are Variety of shapes for your choose, also your designs and ideas available, OEM and ODM services available. we fulfill your ideas into physical products within 7 days b. 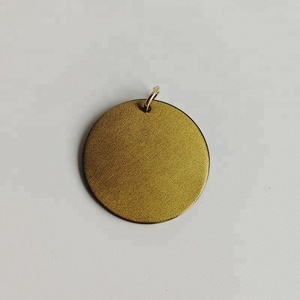 Packing material is enviroment friendly c. Economic packing way will save freight for you e.
2 YRS Yiwu Lang Cai Jewelry Co., Ltd.
Alibaba.com offers 12,741 pendent and charm products. 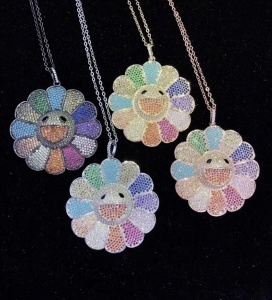 About 76% of these are pendants & charms, 37% are stainless steel jewelry, and 21% are silver jewelry. 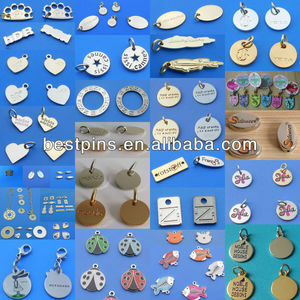 A wide variety of pendent and charm options are available to you, such as free samples, paid samples. 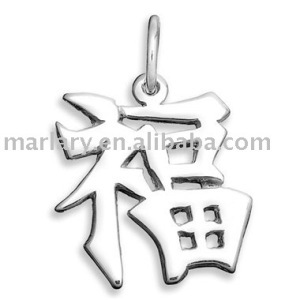 There are 12,741 pendent and charm suppliers, mainly located in Asia. 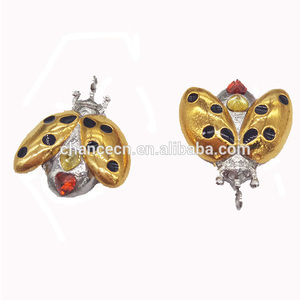 The top supplying country is China (Mainland), which supply 100% of pendent and charm respectively. 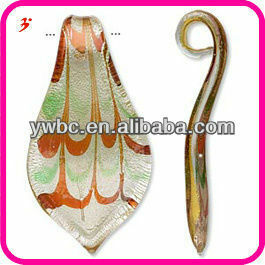 Pendent and charm products are most popular in North America, South America, and Western Europe.